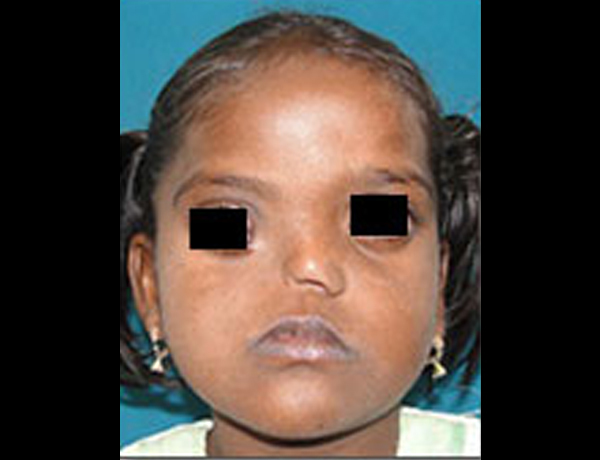 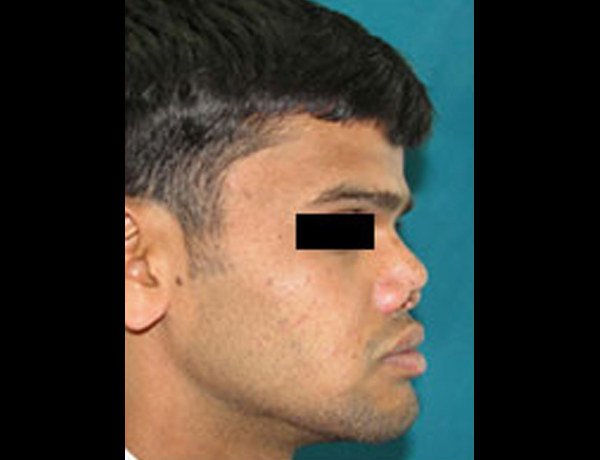 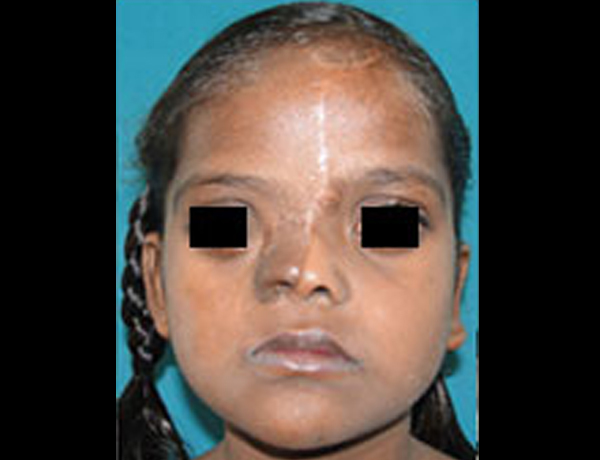 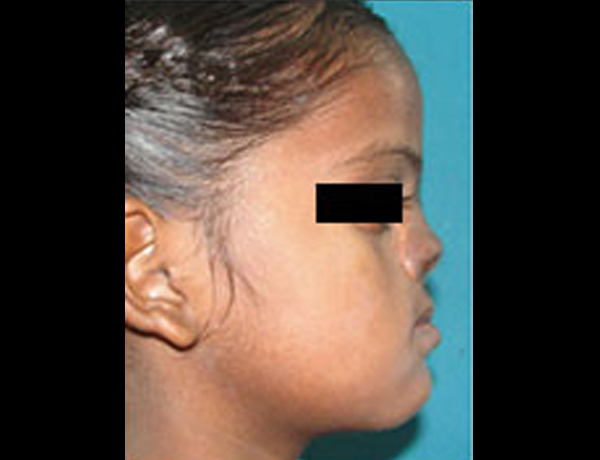 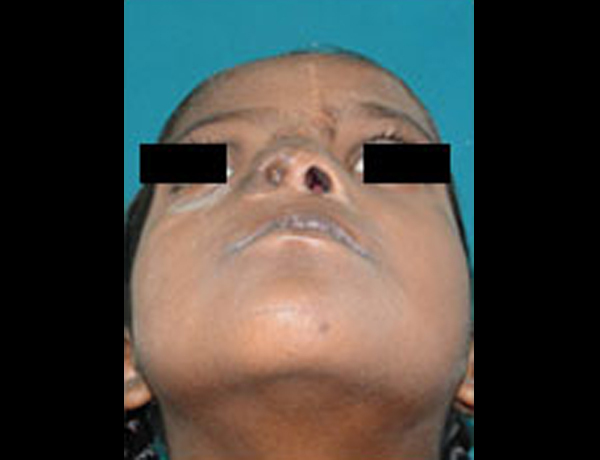 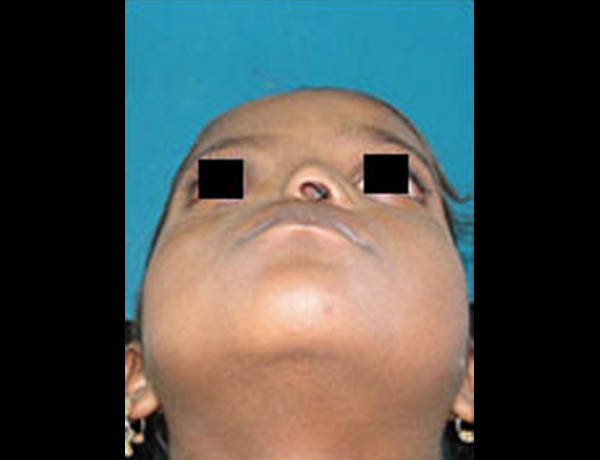 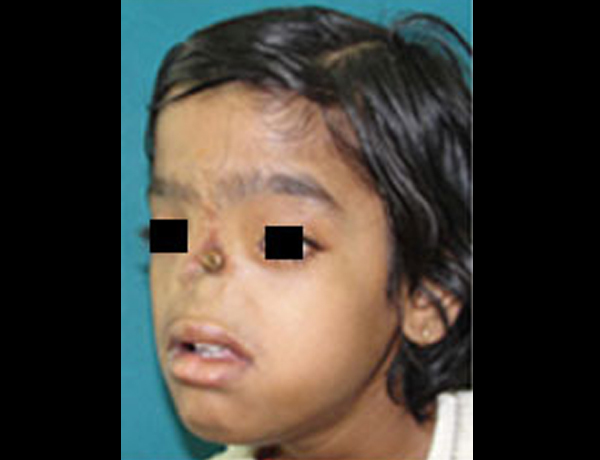 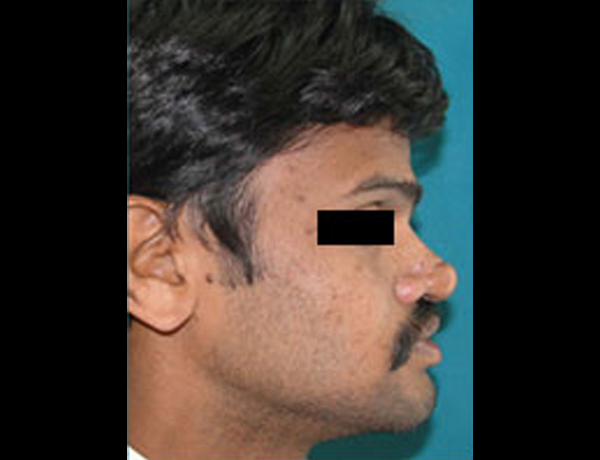 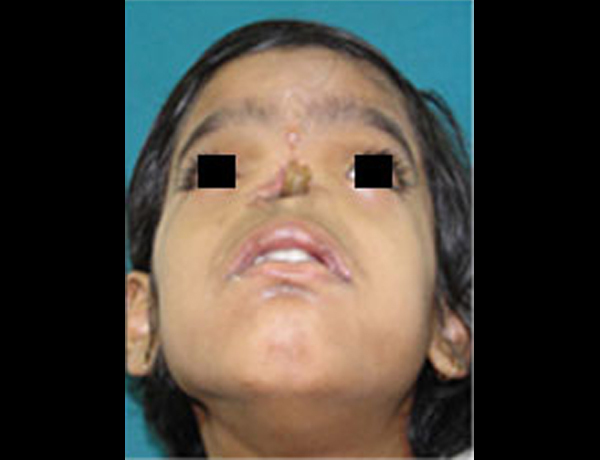 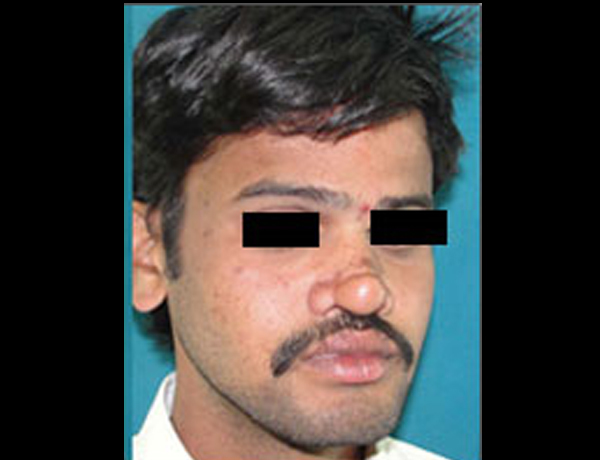 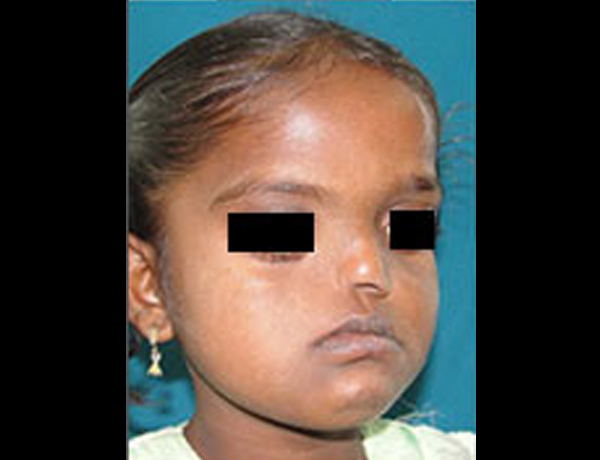 Nasal hypoplasia ranging from underdevelopment or partial absence of parts to complete arhinia is the most frequently seen nasal anomalies . 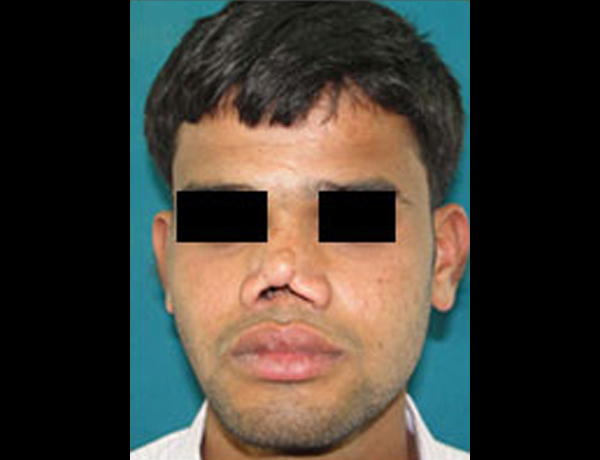 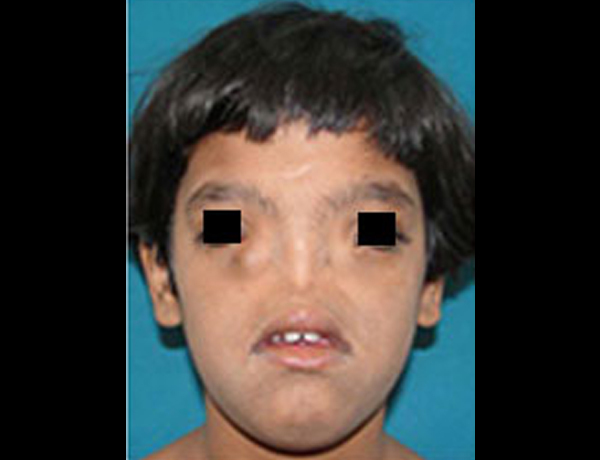 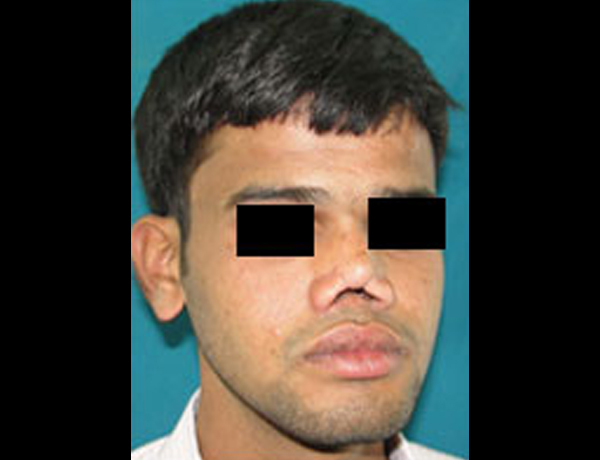 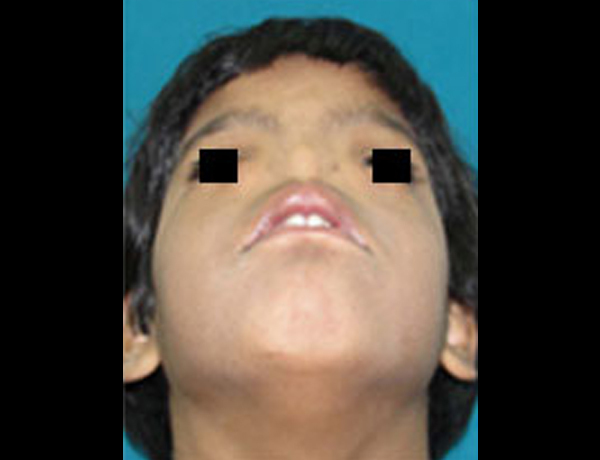 Heminasal aplasia, hemi-arhinia or unilateral aplasia of the nose is a rare congenital malformation in which there is absence of half of the external nose together with a variable degree of abnormality in the internal anatomy of the nose as well as the adjacent facial structures. 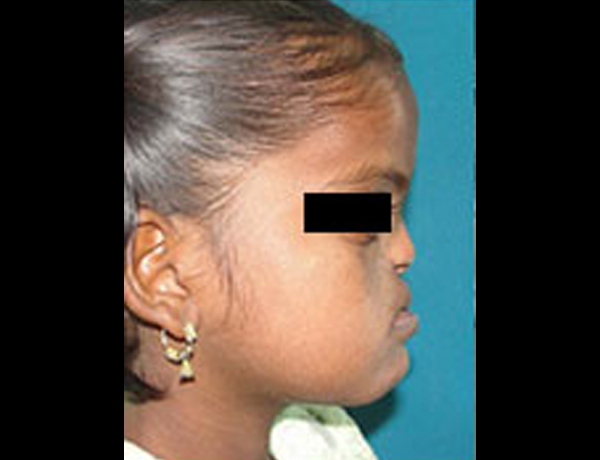 It imposes a major psychological burden to the parents and may have physiological impact on the child. 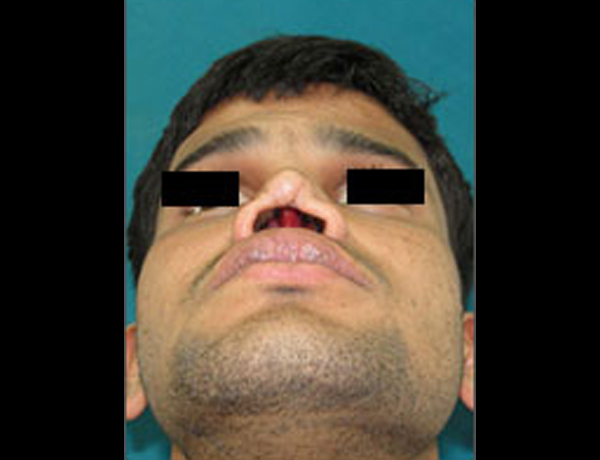 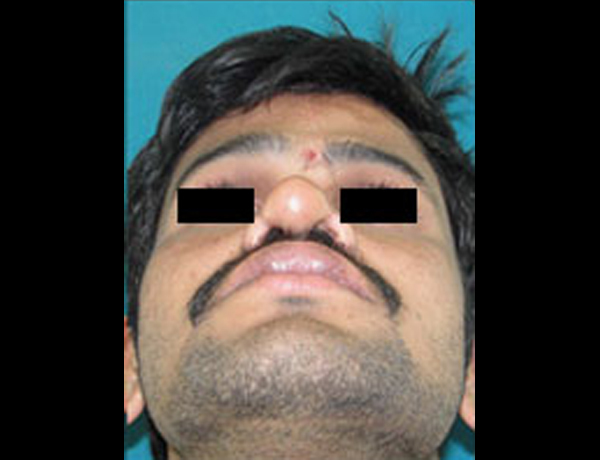 Nasal anomalies rarely occur alone and are frequently associated with other coexistent craniofacial anomalies. 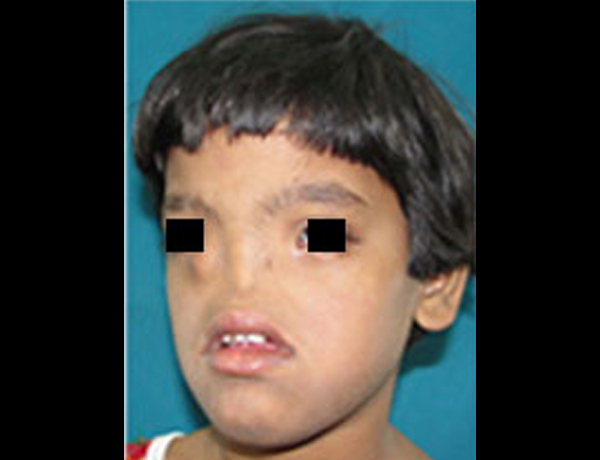 Partial arhinia includes all the range from hypoplasia or absence of only an individual structure to a complete absence of the heminose. 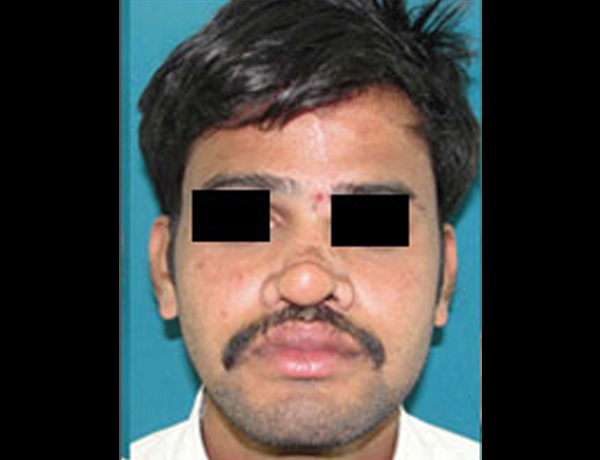 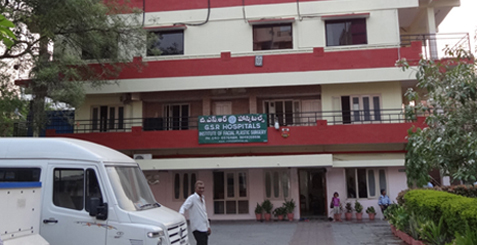 At our center we have skill and facilities to rehabilitate patients suffering from nasal deformities.